Dartfish - Two apps. Go mobile. 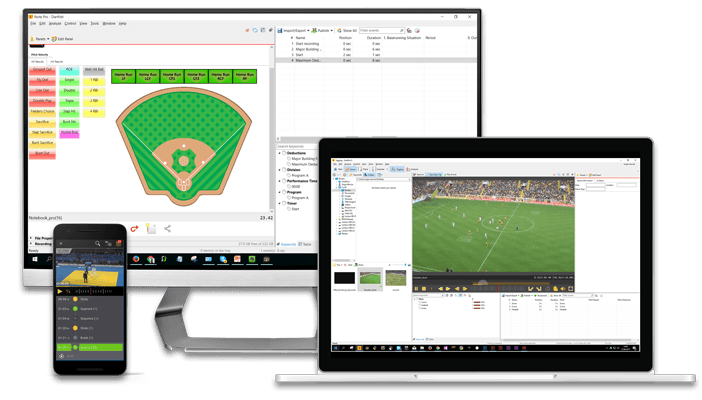 All-in-One Solution for Live performance analysis. Highlight what matters with myDartfish 360 S.
Build a Winning Team with High Performance Video and Data Solutions. Underline what the video reveals with myDartfish 360. The best video technology solution for your patients. Used by thousands of healthcare practices. The smartest collaborative workspace to master any video-based workflow in sports performance and motion analysis. The central place for everyone's work. At Dartfish we believe technology should support fair judgments and fact-based decisions in Sport. Every time, every day, everywhere. Interested in an Emmy awarded broadcast solution? Instant video feedback & game tagging. 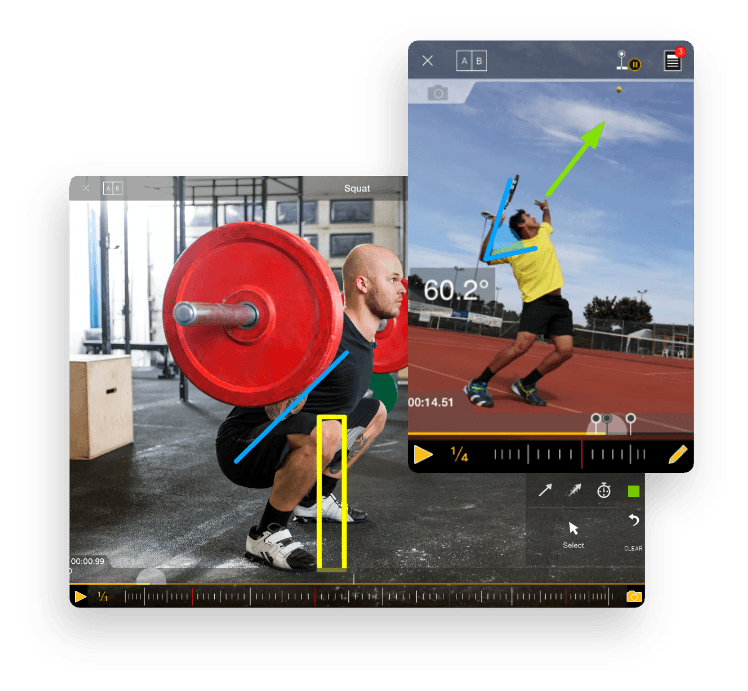 myDartfish 360 is a complete software solution designed for the biomechanical analysis of sporting performance. Underline and highlight what the action reveals. Solution built for games, contests and matches. Bring data intelligence to your videos. Emmy award winning and patented solutions built to unleash the full potential of your athletes. 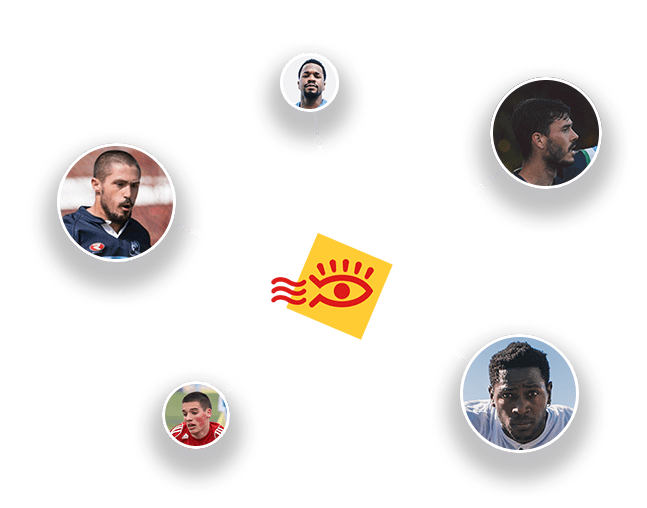 Form capture to 3D analysis, leads to more interactive sessions with your players. myDartfish Express for instant feedback. No complex set-up; easily capture and import video in my Dartfish Express app. Underline what the video reveals with slowmotion playback, drawings, split screen and more. myDartfish Note for game tagging. Define actions and outcomes for those involved, assigning them to easily customizable buttons. 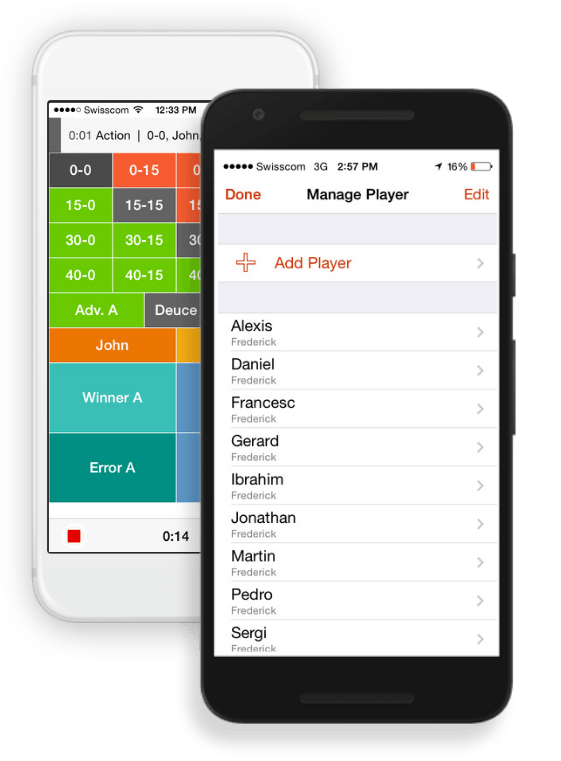 View stats during the game and identify tendencies. Record the flow of events live, ready-made for your post game analyses. Access and share your analysis. Instantly. Create and share video collections with your athletes or team. Make your statistics available online. or export them to CSV. Access your organization's shared resources right inside your apps. Without question, Dartfish Express on iPad has accelerated my comeback to competitive skating. 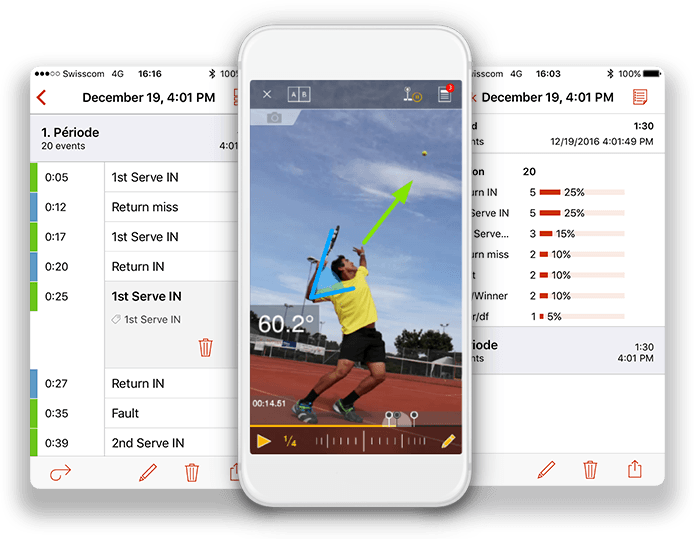 The easy to use mobile solution for video performance analysis. Video analysis across all devices. THE BEST VIDEO ANALYSIS SOLUTION IN THE MARKET. Are you involved in a Federation or a Top Team ?